For a high gloss shine, combine these aqua burnishing pads with one of our 17" high speed electric floor burnisherss or the Tornado® 17" battery burnsiher. Great for any type of floor finish, soft or hard. 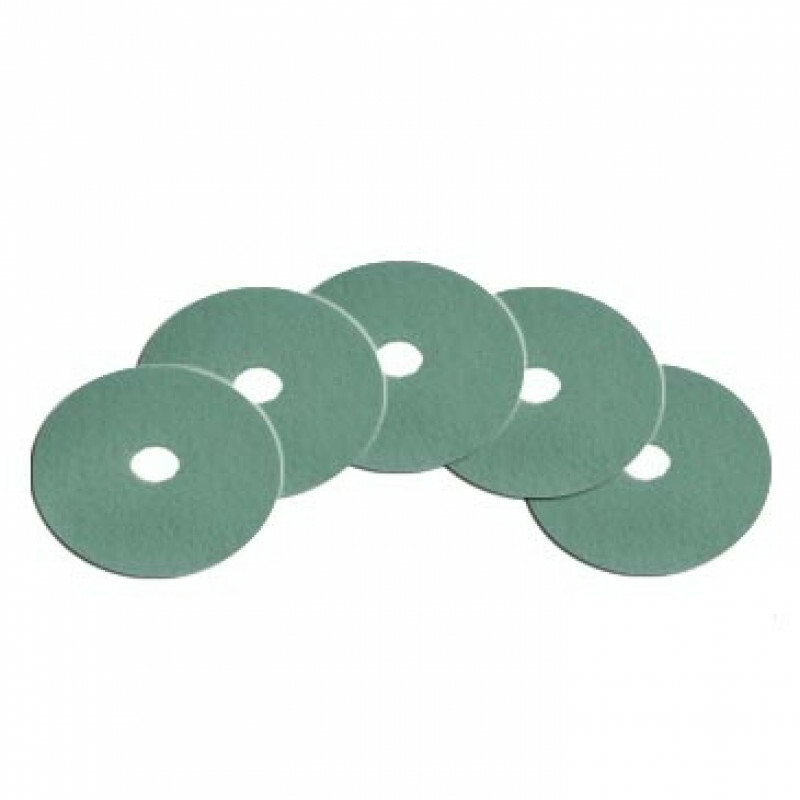 All of our floor polishing pads are manufactured from 100% recycled materials. These specific aqua pads are each 1" thick, can be used on both sides and should be rinsed out after each and every use. Please feel free to take a look at our complete line of floor burnishing pads for more options.